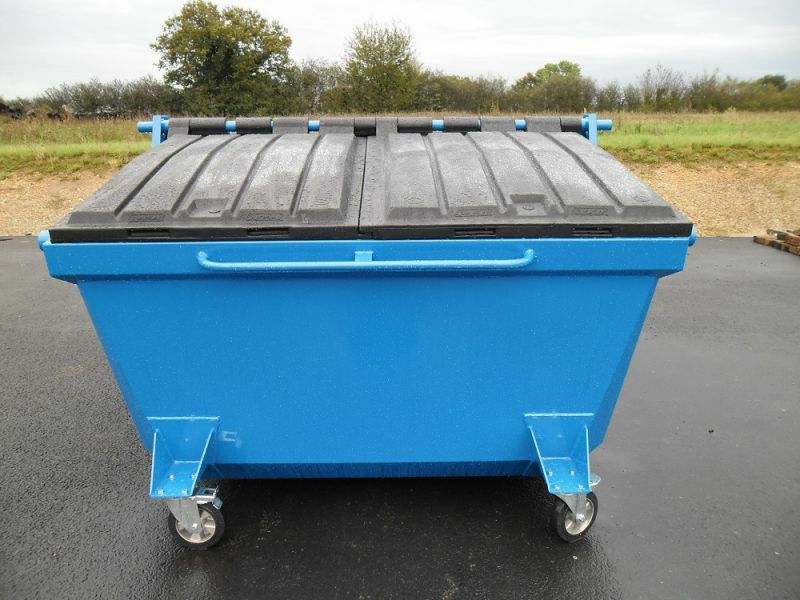 The range of trays Euroconteneurs Taylor equipped with casters and two plastic lids allow to combine ease of movement and flexibility in the treatment of waste. 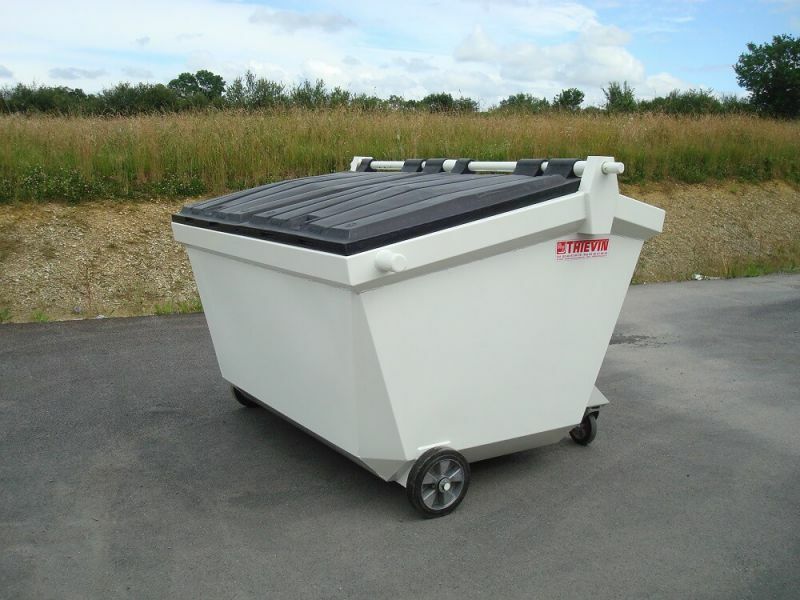 Bins Euroconteneur Taylor and especially in a volume of 3 m³ are ideal for recycling (cardboard, plastic and DIB). Thanks to its 4 wheels (2 fixed wheels and 2 wheels crazy) and his handful of handling, Euroconteneur Taylor is easy to maneuver. 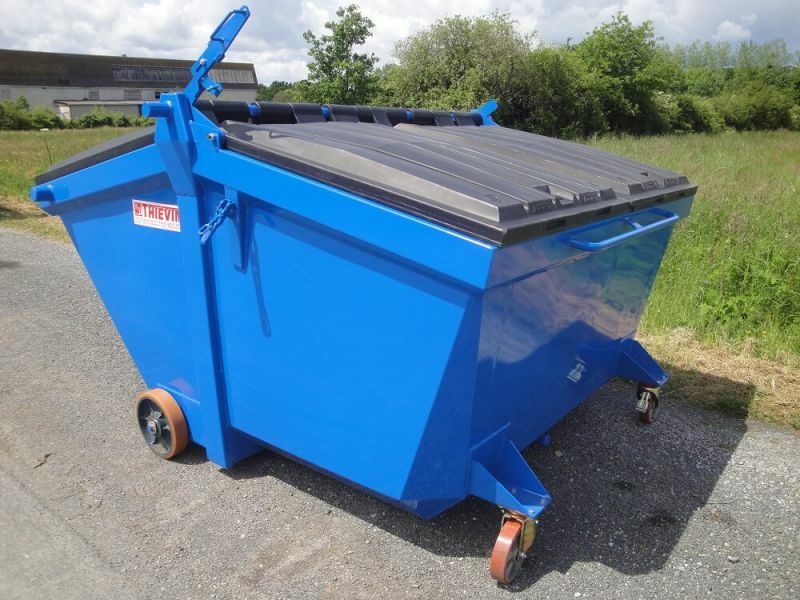 Thanks to its ample opening and its most reclined face, tray Euroconteneur 5 m³ to offset joint Taylor is ideal for your operations because it avoids any blockage at the dump.